Those great summer drinks and amazing time with your friends drinking wine and mixed drinks, but what happens when you build alcohol dependence? What happens when you need more and more to get the same effect like your friends? 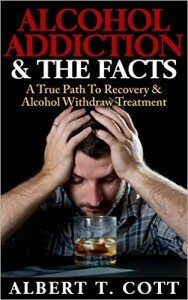 Struggling with alcohol addiction is world’s number one problem. Many people lose their job, get divorced, and argue with their friends and families because of alcohol. You don’t have to be one of them. Now you have the chance to finally stop drinking, forever. This book is not just for all those that are having problems with alcohol abuse and addiction , It is not just about stopping it is about passing through withdrawal easily by easing the symptoms and how to stop and ignore the urges. YES, you can quit drinking without AA. 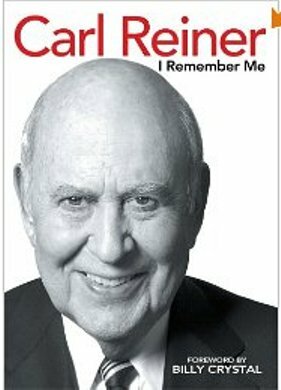 The book will show you the secret for real self-recovery. It will be the end of your alcohol depression and the beginning of a new meaningful life. Quit drinking today and repair your relationships, and get your life in order. 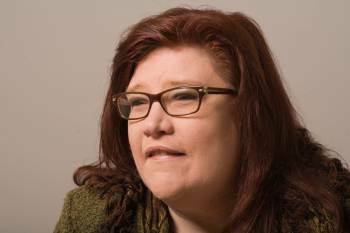 Mary Crocker Cook, D.Min., LMFT, CADCII, has over 20 years experience providing counseling to addicts and their families through Connections Counseling Associates in San Jose, CA. She is the developer and coordinator of the San Jose City College Alcohol and Drug Studies program and is an adjunct Instructor with JFK University. 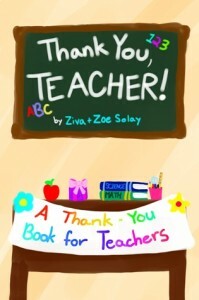 She is the author of Awakening Hope. A Developmental, Behavioral, Biological Approach to Codependency Treatment and Afraid to Let Go. 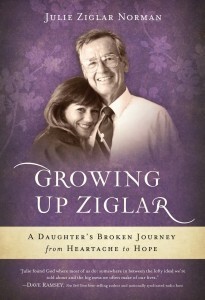 For Parents of Adult Addicts and Alcoholics. 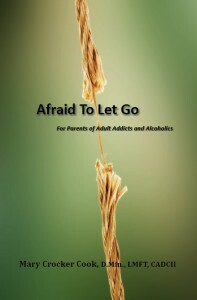 Afraid To Let Go: For Parents of Adult Addicts and Alcoholics. This book is for parents who are Afraid to Let Go because they do not know how to set boundaries with their adult children without feeling crippling anxiety, or walling themselves off to make separation possible. Awakening Hope (Revised). 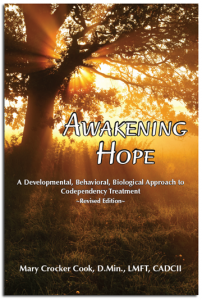 A Developmental, Behavioral, Biological Approach to Codependency Treatment (2011) offers a three-pronged solution to a serious disorder that has previously been primarily addressed from a behavioral perspective. 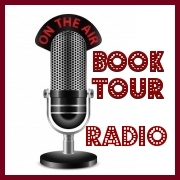 Awakening Hope is a result of a devastating relationship loss by the author, Mary Crocker Cook who reports her experience with a candor and humor unusual for a therapist.